Prime Minister David Cameron has refused to bow to calls for Britain to take in 3,000 unaccompanied refugee children scattered across Europe, claiming an open door policy would encourage more to make the perilous journey. He said Britain is already providing “generous” support refugee camps on the borders of Syria and that people should remain near their hometowns so they aren’t split up from their families. In a concession, however, the British government agreed to take more unaccompanied children from camps in the Middle East. The Home Office announced on Monday it will work with the UN refugee agency (UNHCR) to bring more unaccompanied children from camps surrounding Syria into the country. It said the children would be accepted on top of the 20,000 Britain has already pledged to take by 2020. 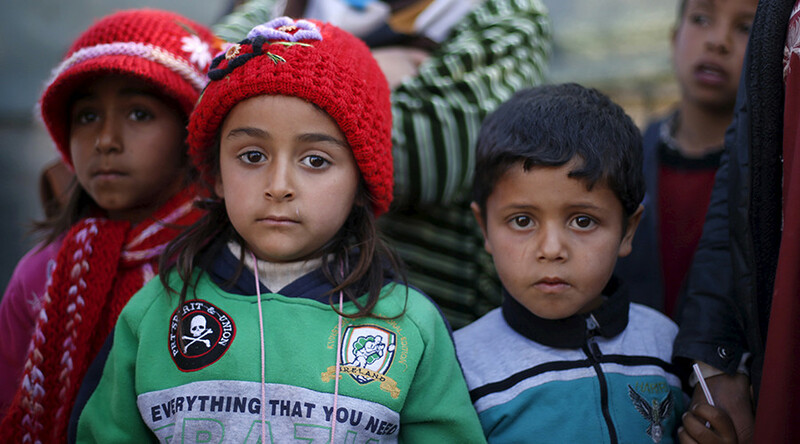 Home Office officials said the exact number of children would be decided by the UNHCR. “So we have asked the UNHCR to identify the exceptional cases where a child’s best interests are served by resettlement to the UK and help us to bring them here,” he said. Prime Minister David Cameron faced pressure from MPs and charities to take in at least 3,000 unaccompanied children scattered across Europe, and not merely from refugee camps in the Middle East. Cameron has however insisted that allowing more children into Britain would further make travelling to Calais a desirable option, and encourage more to make the hazardous journey across the Mediterranean. On Sunday, Cameron said the decision to have an open door policy had already been proved a failure by public order issues in Germany, which has taken more than a million refugees since the beginning of the crisis. 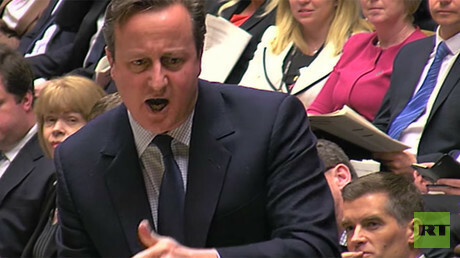 Cameron praised his government’s aid spending on refugee camps. “No country in Europe has been more generous than Britain in funding refugee camps, whether they are in Syria, Turkey, Lebanon or Jordan. “We said that we would resettle 20,000 people in our country, and we promised to resettle 1,000 by Christmas. We achieved that,” he added. “If we add up all that Europe has done under its relocation and resettlement schemes, we find that all the other 27 member states have done less than we have done here in the United Kingdom, because of those 1,000. Rather than accept more vulnerable people in Europe, the UK government has announced the creation of a £10 million (US$14.3 million) fund which will support migrant and refugee children living unaccompanied in Europe.